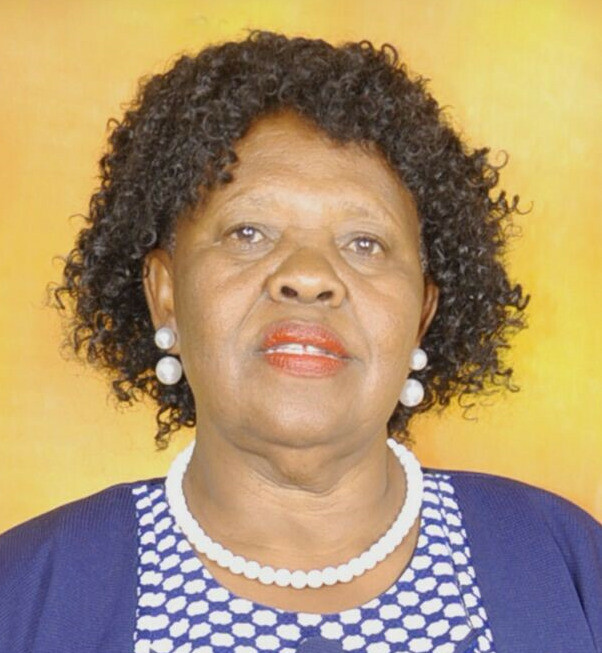 Death has occurred of our beloved mother Lily Wairimu Maina of Eastleigh Section III after short illness. She was daughter of the late Hannah Wangui from Mahiga location, Othaya, Nyeri. Sister of Rev. Dominic Muturi; Sister-in-law to Ann Kagure. Mother of Francis Ndungu (SIGNODE PACKAGING), Jacinta Miti, Betty Habwe (DONHOLM PEFA), Paul Kimaru (H-YOUNG), Marrietta Wanja and Maryann Nyambura (DOFRAN TRADE LABEL LTD). Mother-in-law of Mathew Miti, Rev. Dr. Paul Habwe, Simon Gichure, Abdallah Kariuki and Zuhura Ndugu. Grandmother of Nyokabi (Biu),Wairimu, Muthoni, Wanjiru, Wanja, George, Jamu, Tamika, Christian, Carol, Alvin, Gichure, Favour, Taisha & Dalia. Auntie of many. The cortege will leave Montenzuma Monalisa – Nairobi on Thursday 10th May 2018 at 8.30am and proceed to Redeemed Christian Church of God Solution Centre (RCCG) - Mbagathi Road for a funeral Service at 10.00am. Burial will then take place at Lang’ata Cemetery. Family, friends and well-wishers are meeting at both Eastleigh section III and Greenfields phase 2 for burial arrangements.